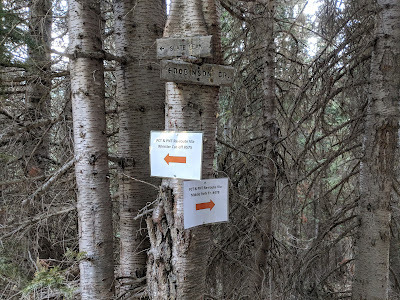 Date: August 14, 2017Miles: 10.7 miles (17.2km), from Sawyers Bar Road to Shelly Meadows at mile 1,607.9.Health: Feeling well rested and like I want to hike again. Date: August 12 – 13, 2017Miles: 0Health: Well rested but worn down by the trail. Date: August 11, 2017Miles: 23.5 miles (37.1km)Health: New shoes have completely wrecked my feet. I can barely walk. 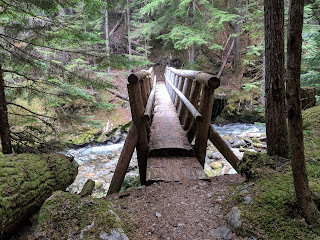 Date: August 10, 2017Miles: 29.5 miles (47.5km), from East Fork Sulphur Creek to Deadfall Lakes at mile 1,534.2.Health: Legs and feet are tired from switching from zero drop shoes back to regular shoes. Unfortunately, you may see ads on this blog. They appear because I’m on the “free” plan with WordPress. I’ve looked into switching platforms so my followers aren’t bombarded with obnoxious ads, but I haven’t found a good alternative.